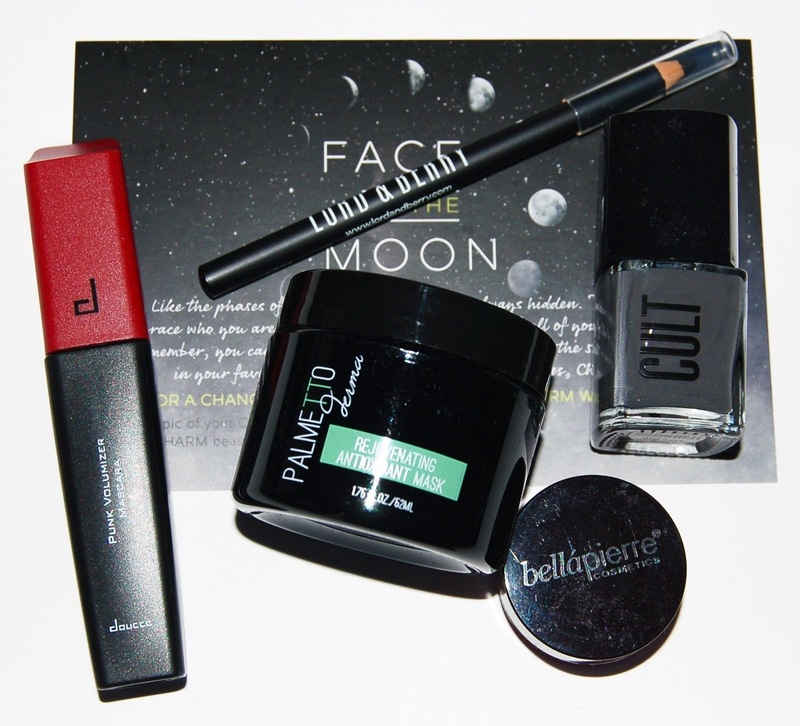 The theme for this month's box is Faces of the Moon. 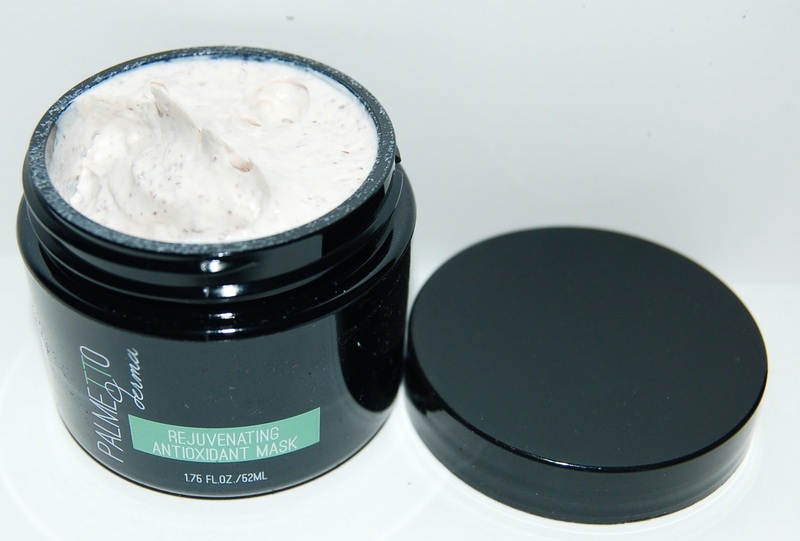 This is a soft clay mask that purifies the skin and cleans pores by absorbing impurities. This face mask has beads and a lemon scent. I apply it and let it dry for about 20 minutes and then rinse with water. My face does feel fresh and clean afterwards. 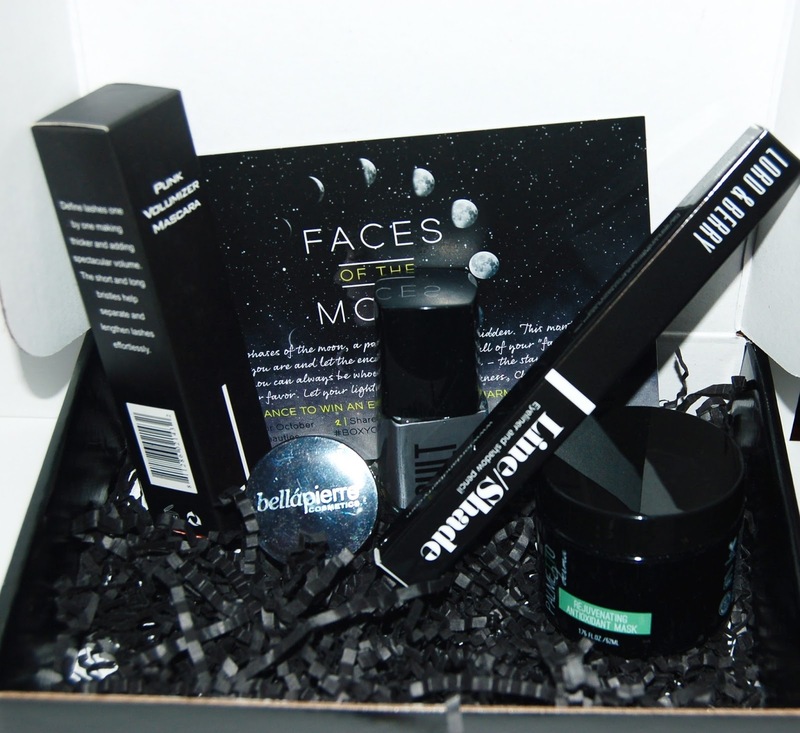 I really appreciate that we received a $64 skincare product in this box, that's already over 3X what the box costs! 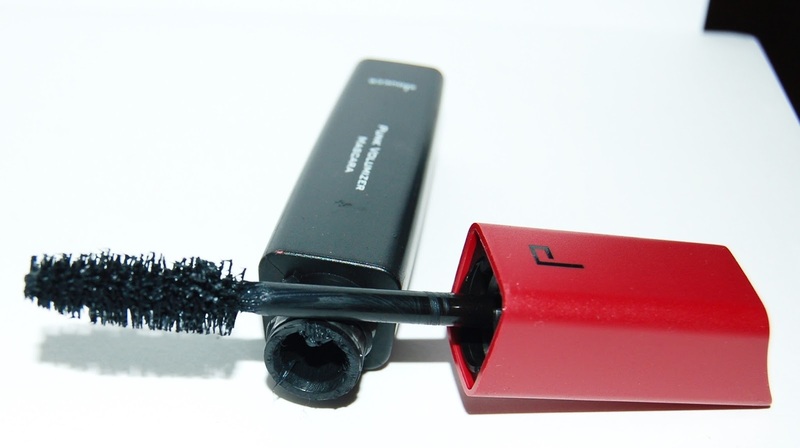 This mascara's XXL brush features short and long bristles that are supposed to separate, lengthen, and add volume to the lashes. I always prefer smaller mascara brushes so I didn't love this mascara. The brush truly is HUGE, almost bigger than my entire eye! It is so large that you really have to be careful to not get any on your eyelid. It did a decent job at adding some volume to my lashes. 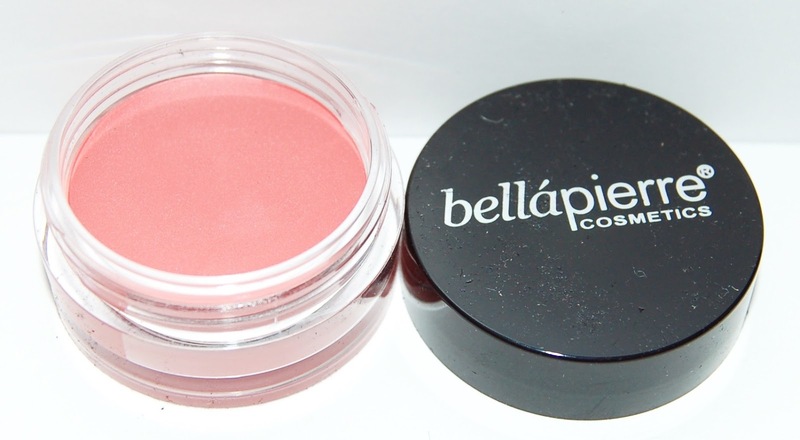 This is a really pretty peach cheek/lip stain. I don't care for cream blushes or lip products that I have to use my finger to apply so I'll be passing this along to someone else. This eyeliner is blendable, waterproof and very black. I received the shade Boneyards. This is a vegan and 5 free nail polish. 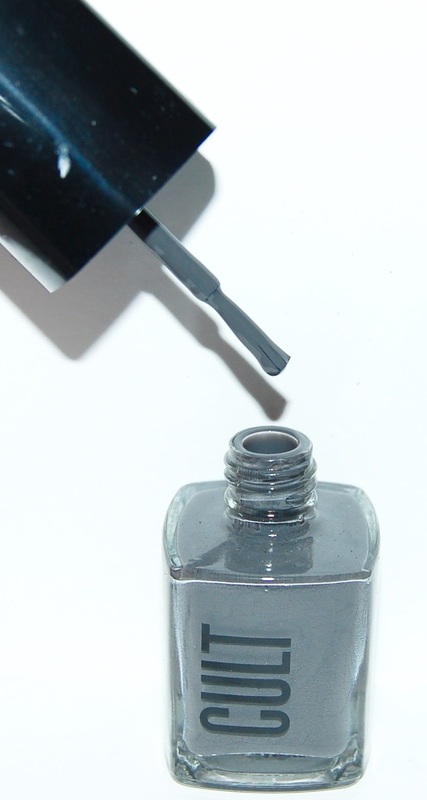 It's a nice on-trend gray polish. Overall, this wasn't the most exciting Boxycharm box in my opinion. However, I do love that I was able to try a luxury face mask.